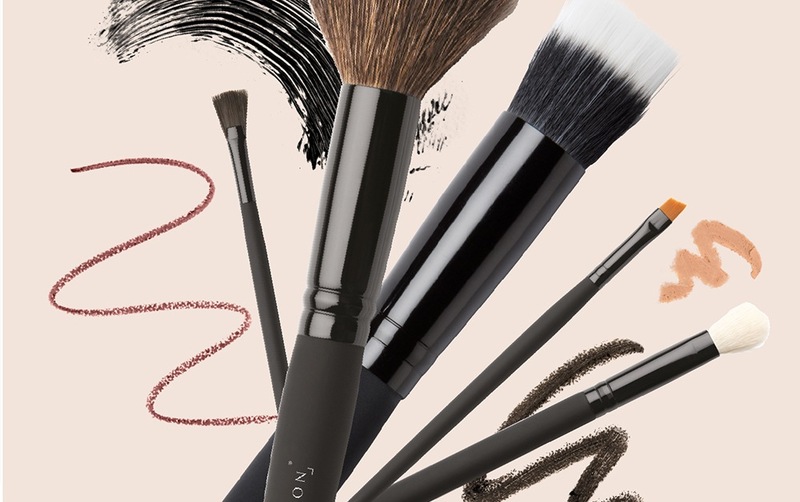 When it comes to make up brushes, there’s so many different styles. From stipple to buffing to shading, it can be hard to know where to begin when you’re building your collection. 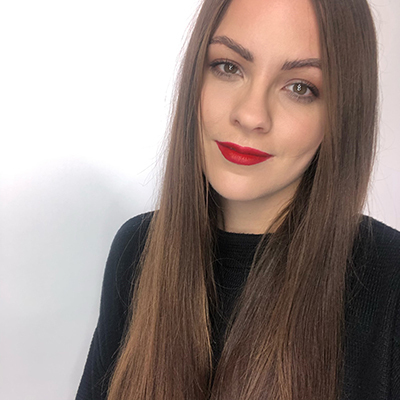 Make up artist, Rachael Keeley, shares her essential make up brushes that everyone should own. 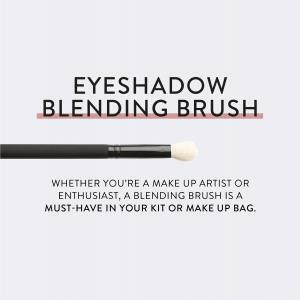 Whether you’re a make up artist or enthusiast, a blending brush is a must-have in your kit or make up bag! 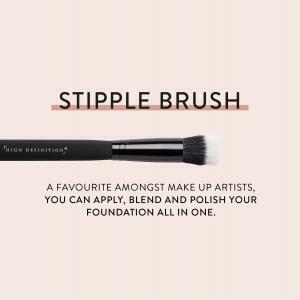 Achieving the ultimate eye make up is all about a fluffy blender brush – no eye makeup would be complete without this brush. It’s not just for blending eyes though. This brush is so amazing that you’ll need at least two or three of them as you can buff and blend in concealer too! For perfectly applied foundation, this stipple brush is essential. A favourite amongst many make up artists, you can apply, blend and polish your foundation all in one. It’s super quick and easy to use and you can achieve that desirable professional finish in seconds. It’s a win win. 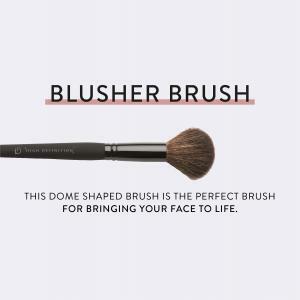 This dome-shaped brush is the perfect brush for bringing your face to life. Concentrate your blush on the apples of the cheeks and use circular motions to blend toward your cheekbones. This brush is perfect at applying all your powder products. It can also be used to apply translucent powder, gently blotting away any excess oils. 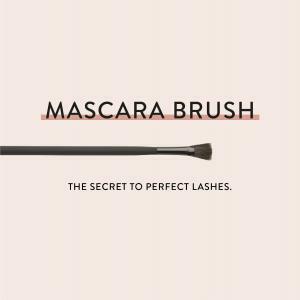 The secret to perfect lashes. After applying false lashes, use this brush to paint your false lashes and your natural lashes together for a full and flawless finish. Gone are the days of tugging the lash out of place, plus you can paint away any eyeshadow powder too! You can even use it on its own for a natural effortless look. Perfect brows are a must. 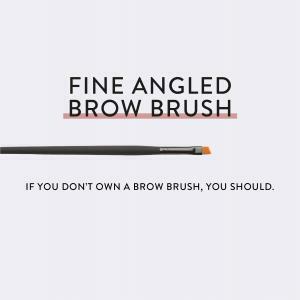 If you don’t own a brow brush, you should. Angle the brush as you work from the arch through the tail to get your perfect finish, leaving the fronts till last to make sure you only add colour if needed. Dust a soft powder through or work sharper to create those hair-like strokes, the creations are endless. Once you’ve got these staples in the (make up) bag, you can shop our full range of make up brushes here.